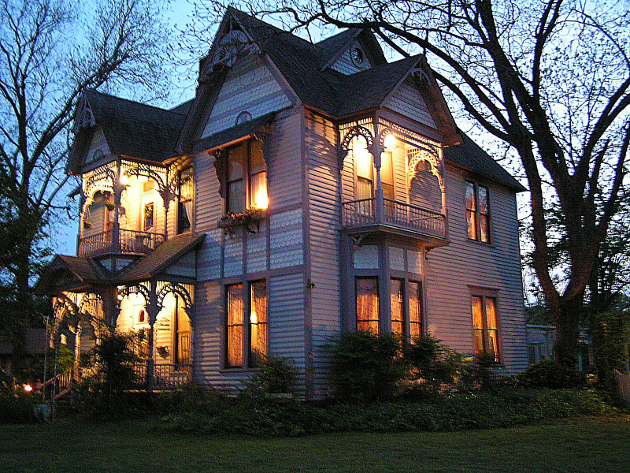 In addition to our lodging facility as a Bed & Breakfast, we also can accommodate parties (indoor and outdoors), weddings (indoors and outdoors), bridal showers, baby showers, birthday tea parties for all ages, scrapbooking groups, corporate retreats, couples or religious retreats as well as dinners or luncheons for groups. We can cater all events as well as set up and decorate for your special occasion. Certified event planning, cake decorating, musicians, floral arrangements can also be provided. We offer classes for groups including photography, sewing, music, webpage layout, slideshows, scrapbooking and more.